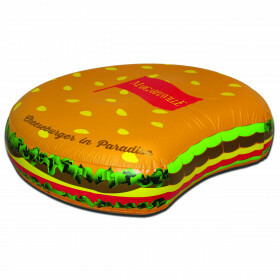 Have a little fun in the sun with our Sit & Sip Floating Seat. 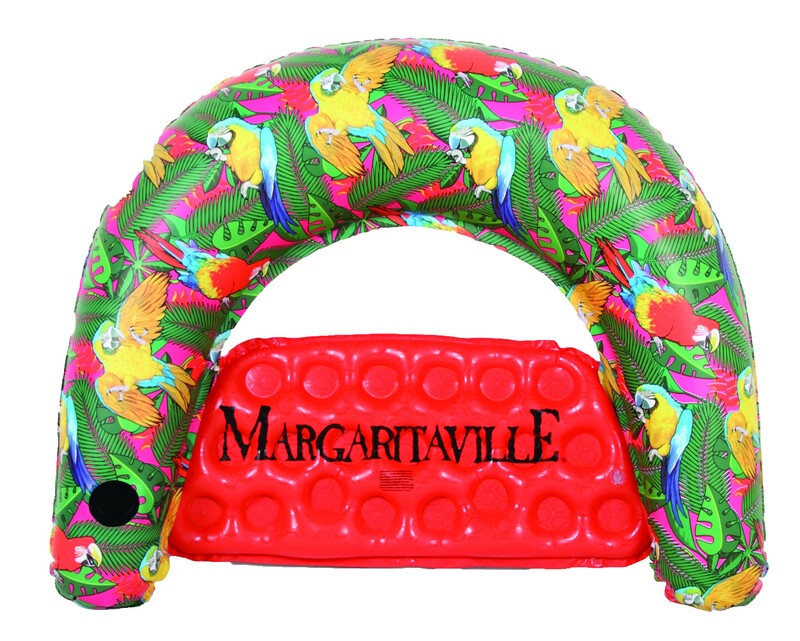 Featuring a cup holder on both sides, this float allows you to keep your favorite drinks at arms reach. Constructed with heavy gauge PVC at 39" X 60" this is the perfect one-seater for the seasons to come! Imported.